The days are getting shorter, there is a distinct nip in the air and the heating is well and truly on. I don’t know about you but I really love this time of year. Stew and dumplings, woodland walks, kicking the leaves, cosy socks, Onsies, hot soups, scarfs and boots are amongst my favourite things about autumn. However, we have been hearing in the salon that you lot want to hibernate and lots of bad luck. Lots of things going pete tong with us lot too. I had a pipe burst under my kitchen floor last week and my new kitchen now has what resembles a sink hole in the middle. Vicky’s mini broke down on the Blackdam roundabout and there was a massive water leak right outside the salon. So any excuse to snuggle of the sofa with my crochet blanket, an oversized mug of tea and watching re runs of friends, I’m there with you. 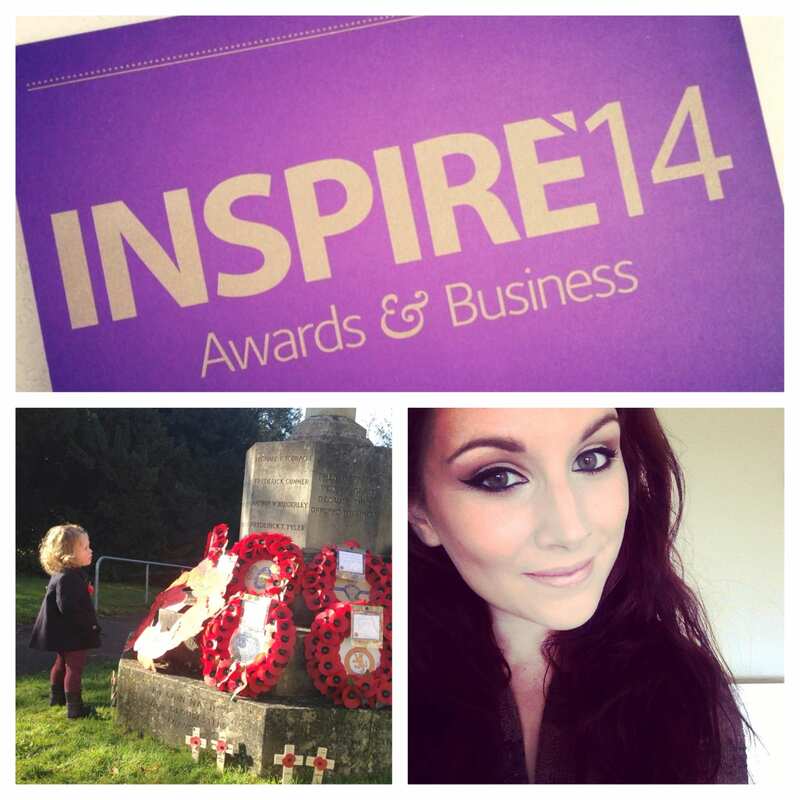 So Thursday sees the crescendo to the Inspire14 business awards. Vicky, Dan, Matt and I will be donning our glad rags for the champagne reception, dinner and awards ceremony at Highfield Park, Hook. We will be celebrating the success of the regional finalists, and the growth of our local economy. As you know we are one of three finalists for the Small Business of the Year Award, Whatever the outcome we are so pleased to of reached this stage and would like to thank you for all your kind words and support. It has meant the world. We are so pleased to share the evening’s excitement with The Typeface Group, our Web designers and social media trainers. They have reached the finalist stage in the New Business category. We’ll be rooting for you girls. 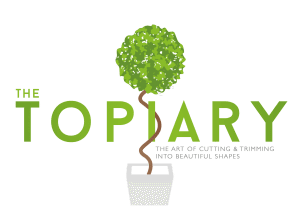 So it’s been a few weeks (my bad, sorry) since I wrote a blog for The Topiary, and so much has happened! We have a new beauty manager and two new stylists! Jade Kanter is our Senior Stylist, and Dani Thompson is working for The Topiary at Stylist level. Both of these girls are extremely talented in their field and they are proving to be a huge asset to the company. They have settled nicely into their new roles, and have been producing truly stunning hairdressing and superb customer care. If you would like to book hair cuts, colours or party up dos for the festive period, then you are in safe hands with these girls. Keep an eye on our Facebook and Twitter pages for all our special offers. We are very proud to announce that Claire Whitaker has been appointed as The Topiary’s full time beauty Manager and make up artist. 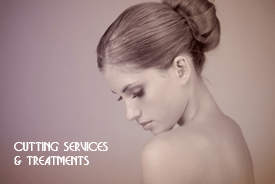 You’ll probably recognise her from our make up parties and wedding fayre event. After spending time with Claire we realised that her and her talent would be an enormously productive and positive attribute to the future of The Topiary, and we are very excited to that she has joined our team. “I have always loved beauty and everything that goes with it, the ability to make women feel amazing just by enhancing their natural features is so rewarding. I studied Hair & Beauty Therapy at BCOT, when I completed my qualification I also wanted to get some business experience, so I headed towards corporate work, alongside my own beauty business. My passion for makeup developed when I worked for a well known makeup brand in Australia. I got a huge kick out of making women look and feel great. I’ve always felt I had an artistic flare and an eye for something creative. So once I got back to England I decided to set up ‘Flawless’ and do what I love. Making women feel beautiful. I am now developing myself and my art with The Topiary Salon, working as their full time beauty therapist and make up artist. I’ll be working with other like minded ladies in my industry, furthering my training and developing The Topiary therapy’s business. Going into 2015 we are planning bridal and fashion photo shoots, makeup parties, vBlogging and of course we have lots of weddings to assist with. Lastly, thank you to all that bought poppies from the salon this last few weeks, Tim from the Old Basing RB legion collected the monies and remaining poppies today and expressed his appreciation. We observed 2 minutes silence in the salon today as did millions around the world. I think you’ll agree there is always something quite special about a busy supermarket, train station or school falling silent and still to remember our fallen. Have a great week and keep your everything crossed for us on Thursday.